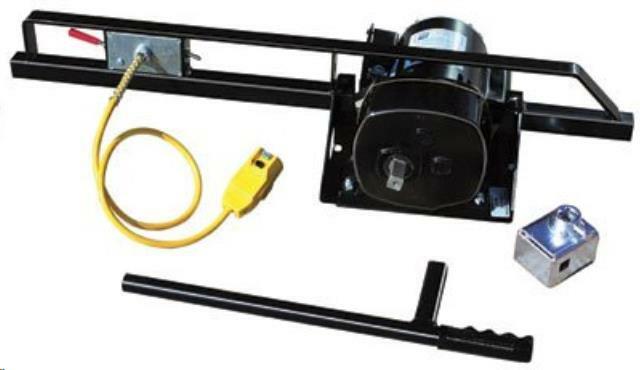 * Please call us for any questions on our anchor machine elec. rentals in Mt. Airy NC and King NC, and all of Surry County in North Carolina.